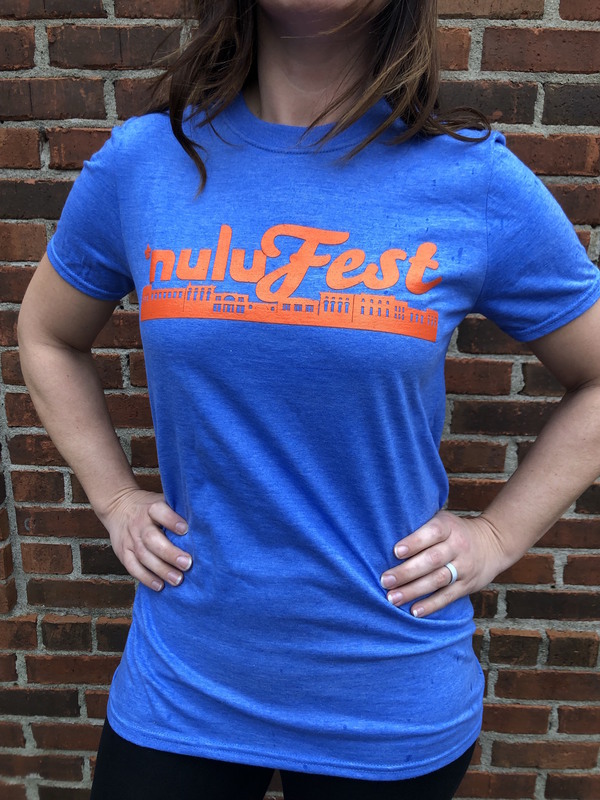 We are kicking it back old school, these NULU Fest shirts date back to 2011. 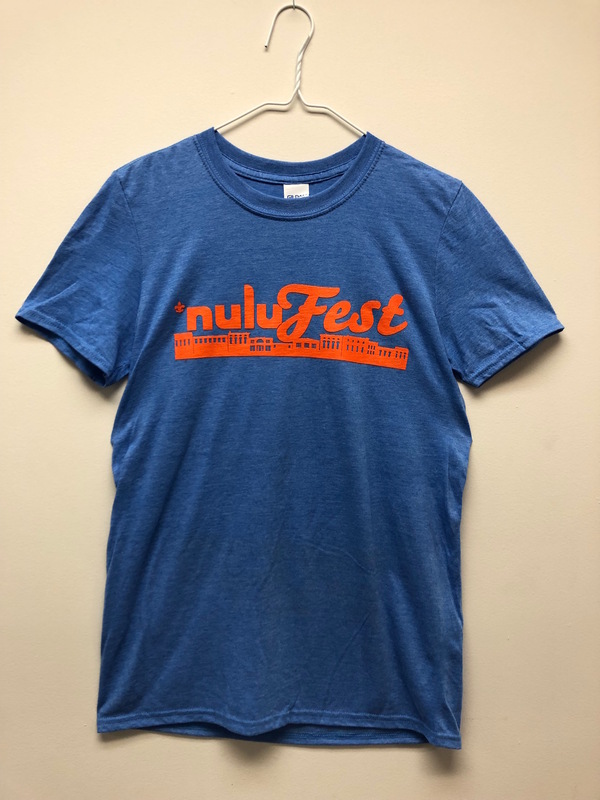 These are adult unisex, pre-shrunk, 50/50 cotton and polyester blend. Super soft material. They do run small and fit slightly tighter than most shirts, but are not fitted style.